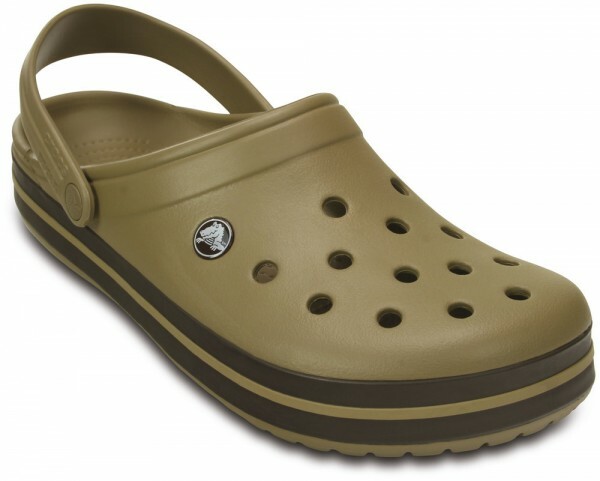 Product information "Crocband Khaki / Espresso Croslite"
The Crocband Collection features the original Croslite foam construction for all-day comfort, a sporty design that's easy to step in and out of, and a variety of energy-boosting colors and graphic designs. Show your stripes! Related links to "Crocband Khaki / Espresso Croslite"
Customer evaluation for "Crocband Khaki / Espresso Croslite"